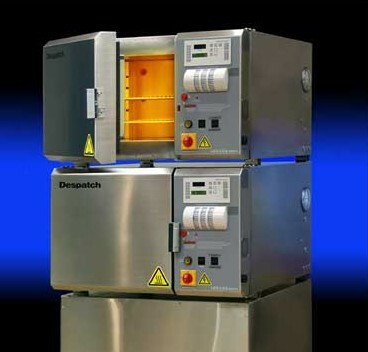 Ontario Ovens Inc. provides a variety of equipment for medical manufacturing applications, ranging from polymer curing of implantable products to curing and drying ophthalmic products. 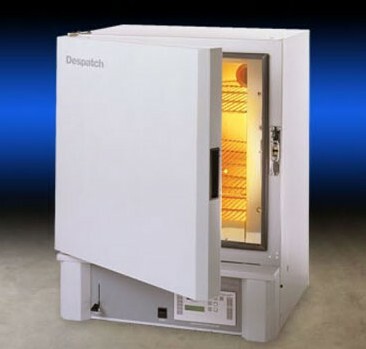 The LAC bench-top lab oven features horizontal recirculating airflow and exceptional temperature uniformity.. 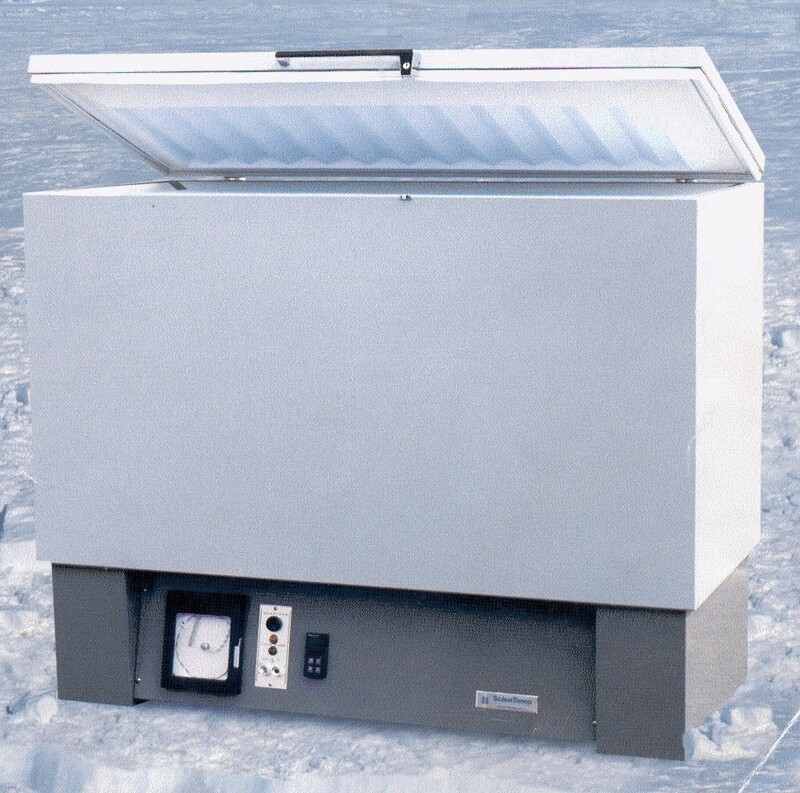 The LCC offers the ultimate in HEPA filtration for processes where mini-mal contamination is essential. 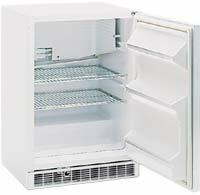 Sizes range from 27 to 76 cu.ft and 0°C to +13°C operating temperatures..